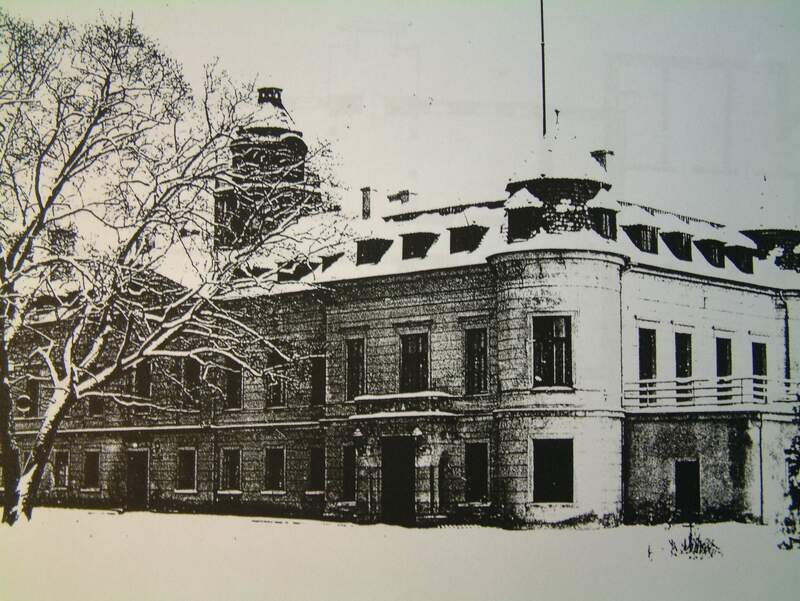 The history of Wiejce began in early 18th century, when the counts Kwilecki established the estate and built a grand country house. 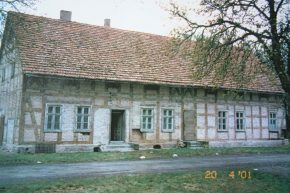 Until the Partitions of Poland in 1790s Wiejce was part of the KIngdom of Poland. After the third partition in 1793, Wiejce became part of the Kingdom of Prussia only to switch hands back to Poland during the Napoleonic years of 1807-1815. After 1815 it went back to form part of Prussia. 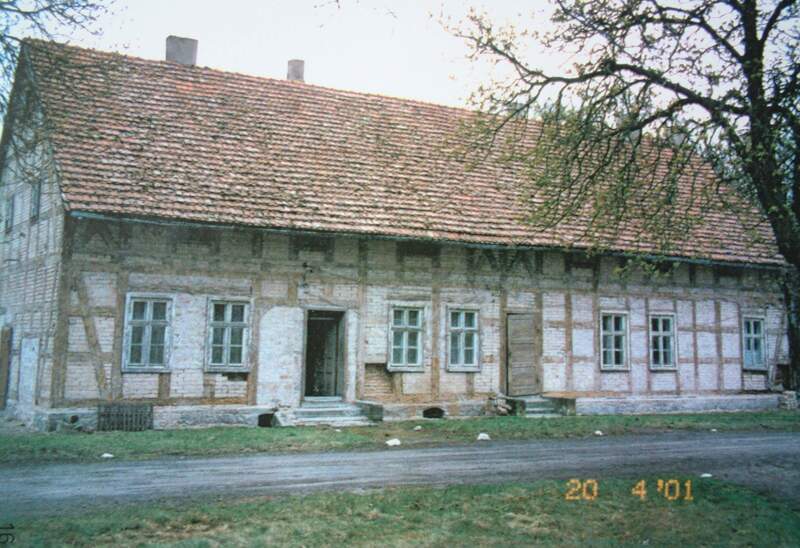 Through its turbulent history the estate often changed hands. 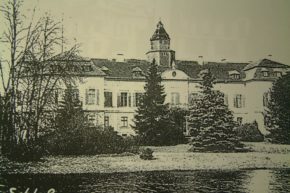 in 1830 Counts Kwilecki sold it to Gorajski family, who in turn sold it in 1860 sold it to Jena-Kothen family, who built the central part of the palace and many of the estate’s buildings and cottages. 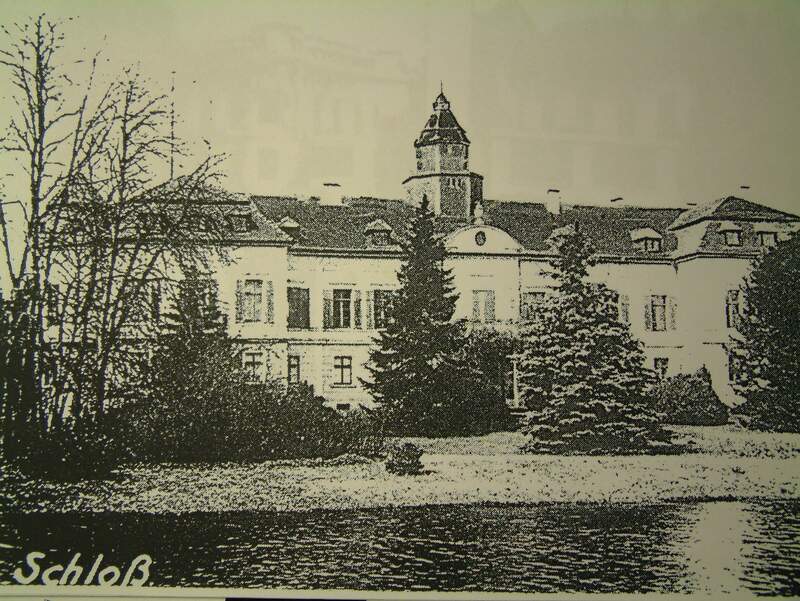 Soon after they finished construction the estate was sold to the Lobecke family who held onto it until 1890s when it was bought by Raetzoll family. 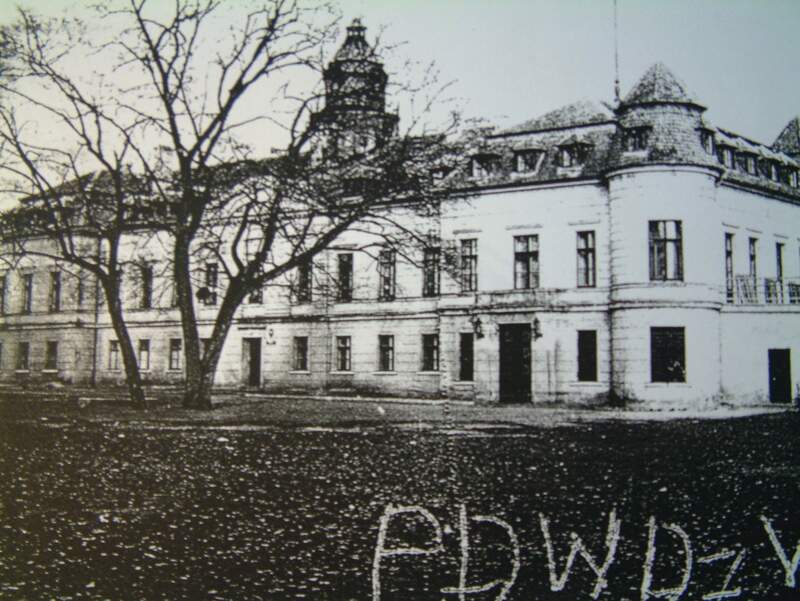 Right before the outbreak of the First World War in 1918 Wiejce were bought by von Benninngsens who owned it until 1945. 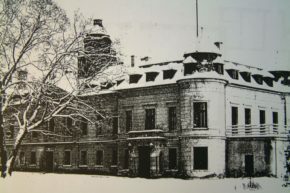 In 1930s Aleksander von Benninngsen expanded the palace by adding the wings and the turrets. 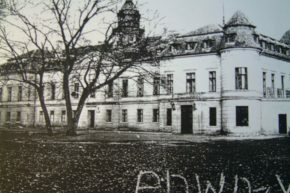 During that time also the park was much enlarged to stretch all the way to the Warta river.